1/35 German Tank Destroyer Marder - Marder III M Discounts Apply ! 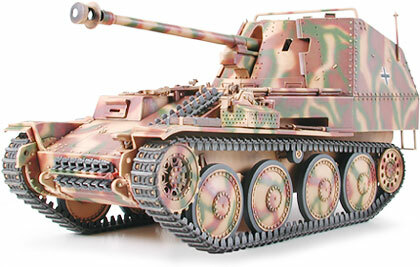 German Tank Destroyer Marder - Marder III M. 1/35 Scale Model Kit. The Marder III M which was armed with a 7.5cm Pak40/3 gun and was used on all battlefronts by all tank destroyer units.